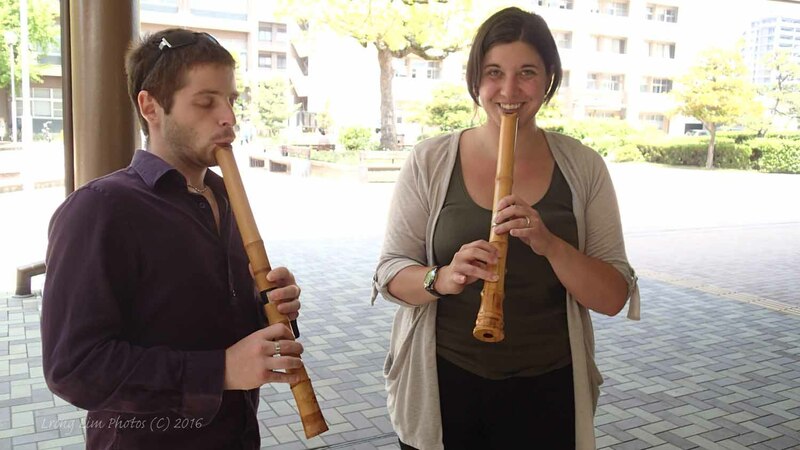 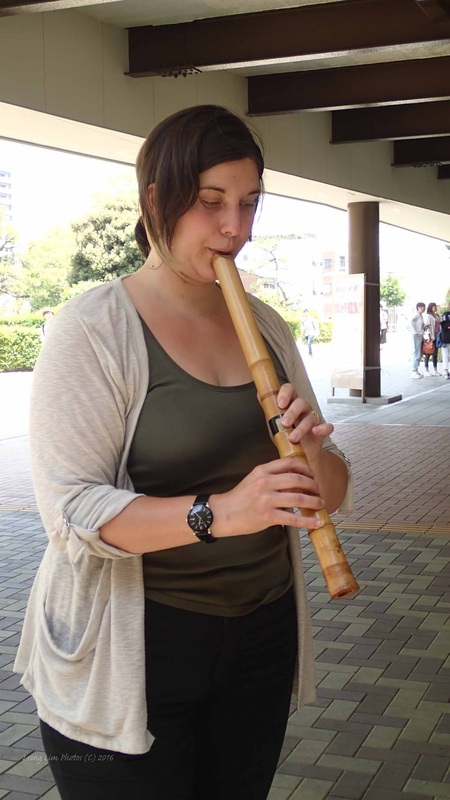 Had the pleasure of introducing the Shakuhachi to some students. 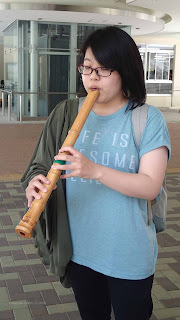 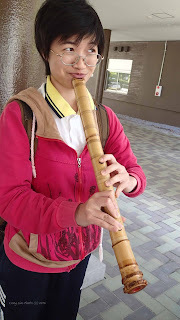 The students spent about 50 minutes, trying their best to get a sound from the flute. 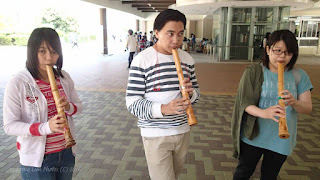 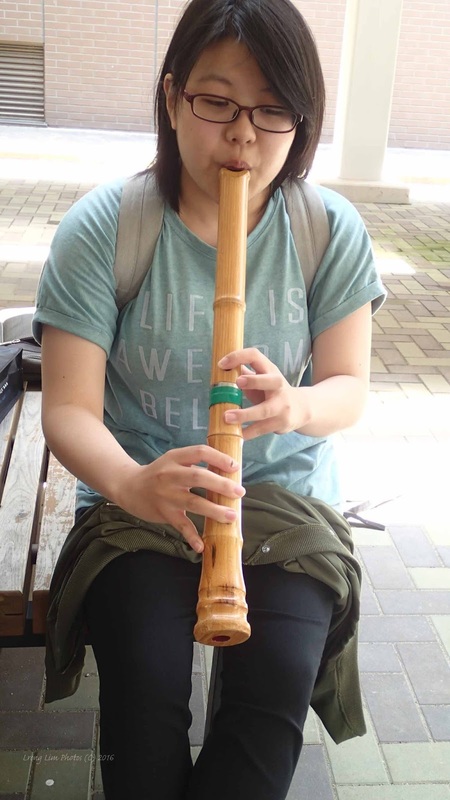 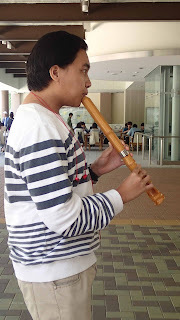 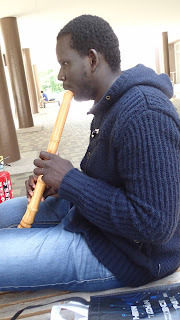 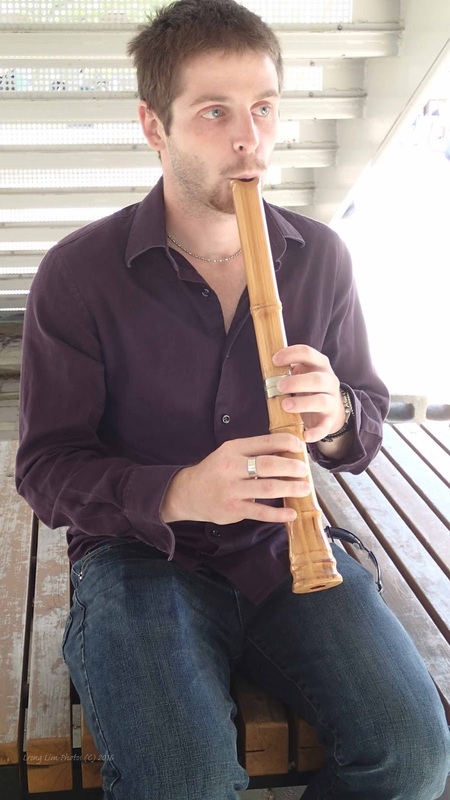 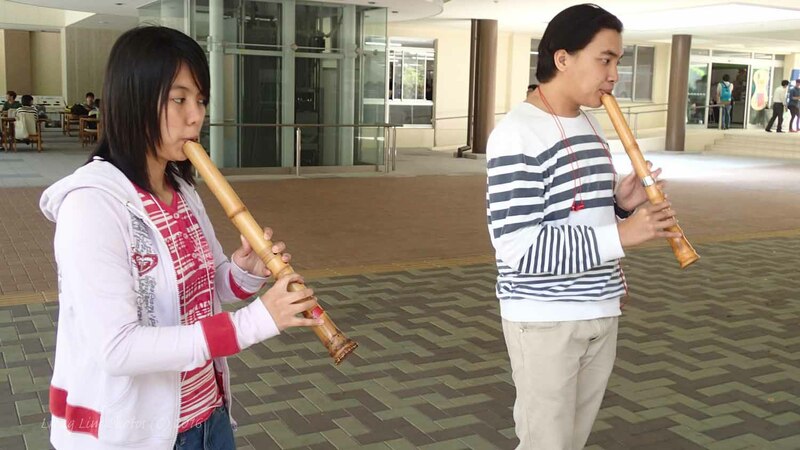 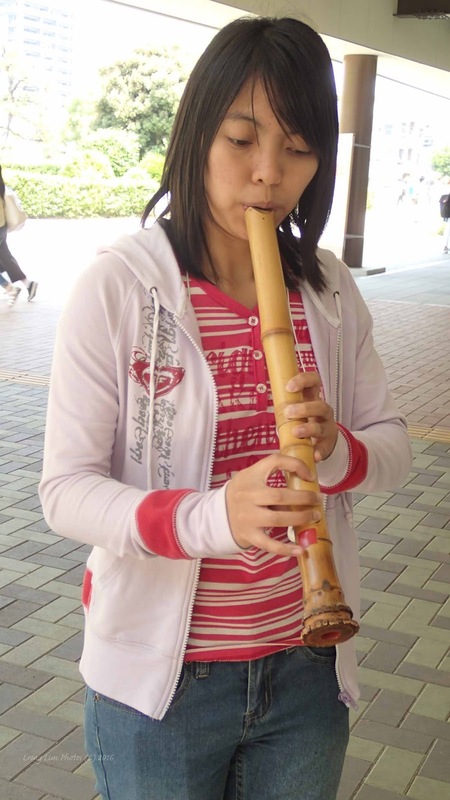 The Shakuhachi is not an easy instrument to play, but its timbre and sound is rather mesmering, if played well enough.